Rapid Assessment of Carbon Monoxide Poisoning for Emergency Services and First Emergency Responders. 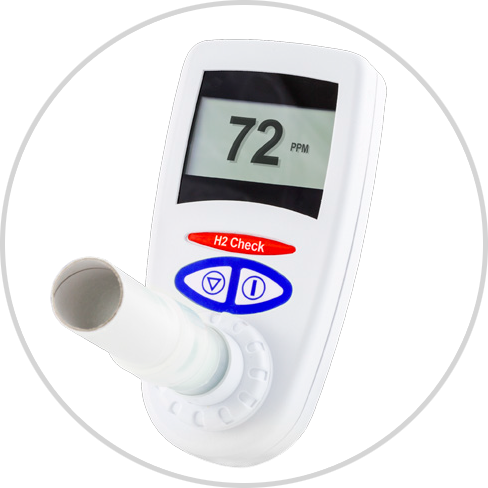 Carbon Monoxide is a colourless and odourless gas, making its presence difficult to detect. 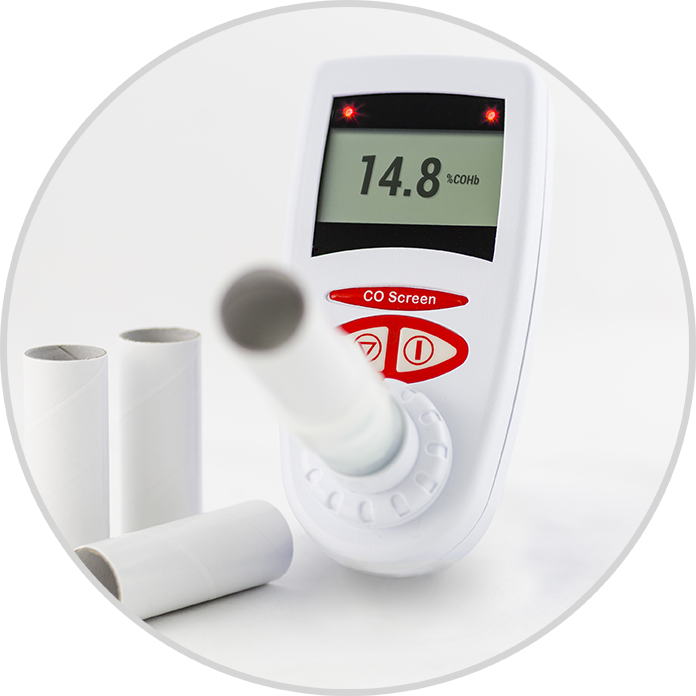 CO Screen has been designed to enable emergency service responders to carry out a simple breath test to establish carbon monoxide levels in a subject’s blood. When dealing with CO, time is critical. 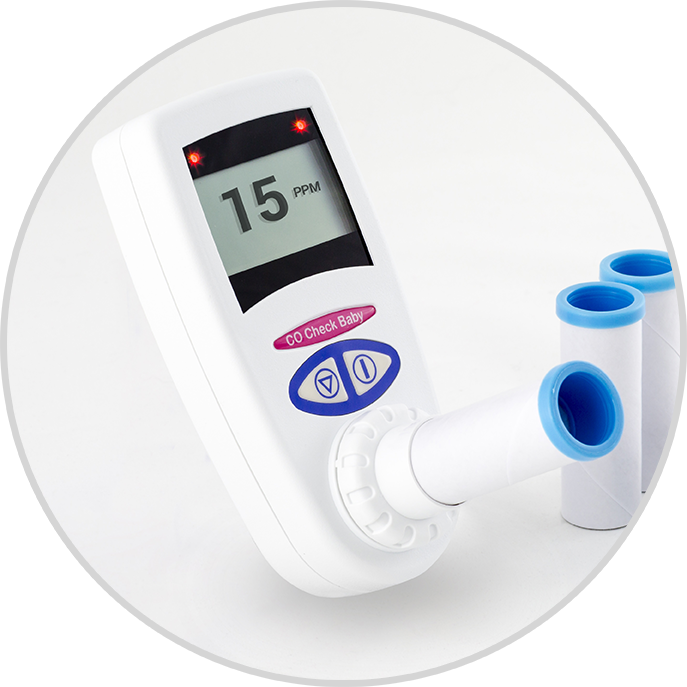 In the blood stream Carbon Monoxide has an affinity with haemoglobin some 200 times greater than Oxygen. When this happens, the blood is no longer able to carry oxygen, and this lack of oxygen causes the body’s cells and tissue to die. 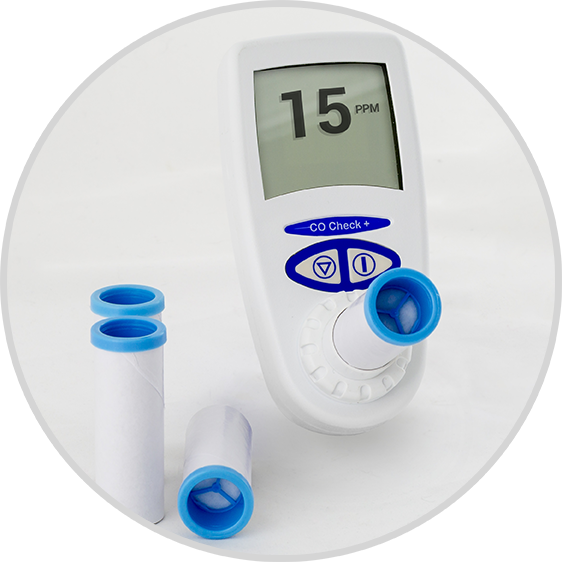 CO Screen will give instant breath results in %COHb and PPM. Both measurements are backed up with colour traffic lights for immediate visual display. Hard shelled carrycase with mouthpieces for easy storage and transportation.